The San Juan Clean Water coalition began forming in early 2015, long before the Gold King spill in the headwaters of the Animas River. Our primary goal was to support site-specific Good Samaritan legislation for the San Juan Mountains of Colorado. In the wake of the spill, we have broadened our intentions to include several Animas-specific objectives. Good Samaritan legislation remains a top priority. Unify the Animas River communities around a healthy watershed by implementing a comprehensive five point plan. Superfund: Support the Bonita Peak Mining District Superfund process to clean up the bulk of heavy metal loading into the upper Animas River by, in part, advocating for the construction of a permanent water treatment facility. Represent the community’s interests while supporting river recreation and local business. Provide technical and scientific expertise while acting as a conduit for information to/from the EPA and State of Colorado. New Policy: Support Good Samaritan legislation to add capacity to cleanup efforts nationwide, and reform of the 1872 General Mining Act to establish a dedicated cleanup funding source. 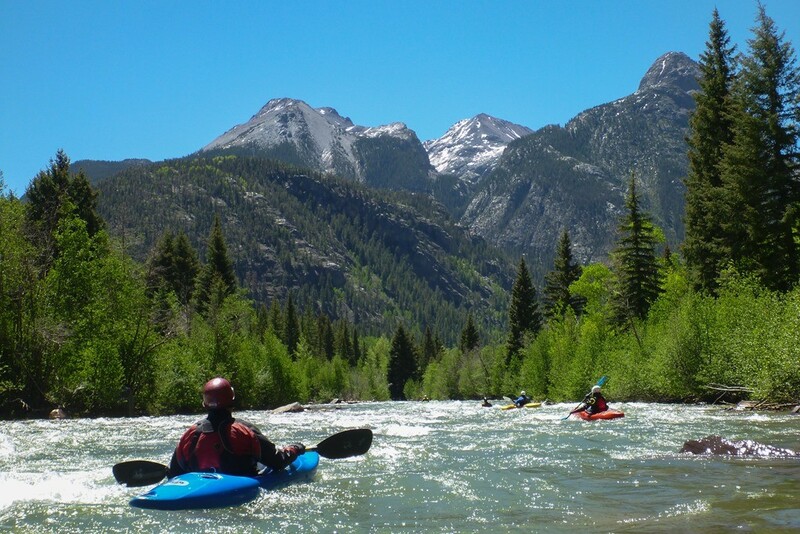 Monitoring: Work with nonprofits, government agencies, citizen groups, tribes and others to ensure a comprehensive water quality, sediment and macro-invertebrate monitoring program is in place for the Animas River. Economic: Support the recreation & tourism-based economy of the region and the overall economic health of the watershed. Community: Through community dialogue explore other possible steps to securing the long-term health of the Animas River watershed.